Chris Brown is fresh out of rehab and back out on the streets as the troubled R&B artist gears up to release his forthcoming and potential last album, X. 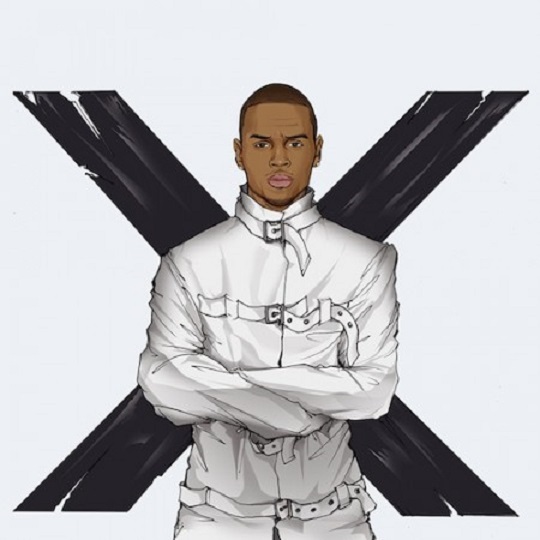 However, Breezy decides to lace his fans before hand with a new 5-song mixtape entitled, X Files, which includes features from the likes of Ludacris and Busta Rhymes. The project also includes a bonus track from Brown titled, “Main Chick,” which showcases the singer-dancer linking up with Kid Ink. This entry was posted in Music and tagged chris brown, Download, mixtape, r&b, X. Bookmark the permalink.